Find the best deals on flights to Manchester from Australia with Globehunters. 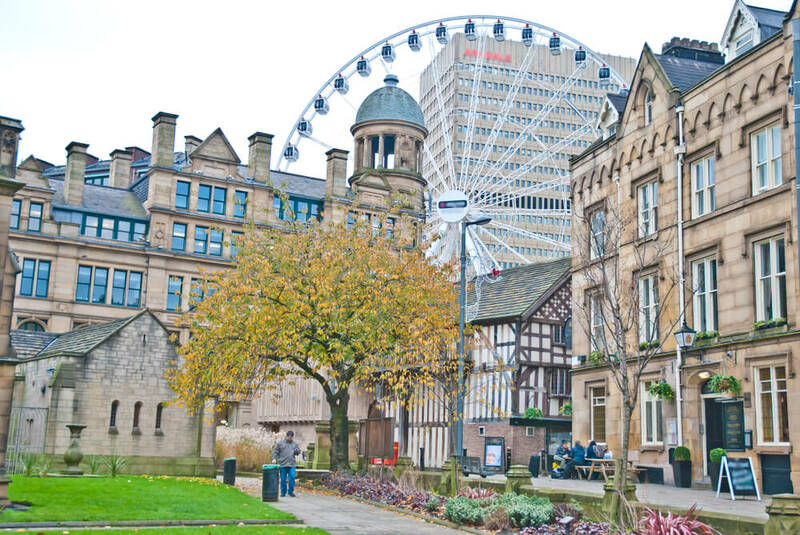 Fly to Manchester from a range of different Australian airports. It takes around 19 hours to fly to Manchester Airport from Perth, Australia. Book a trip to Manchester now and find the best prices on our website.